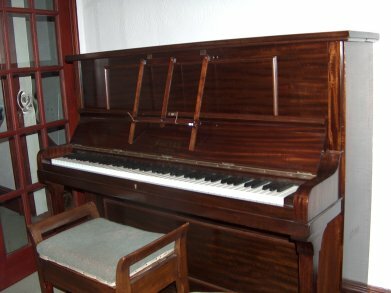 We offer a fast and Efficient piano tuning service throughout the whole of South Wales. We hope that these pages will help you get the most from your piano and answer general piano questions. Please contact us if you do not find what you are looking for.